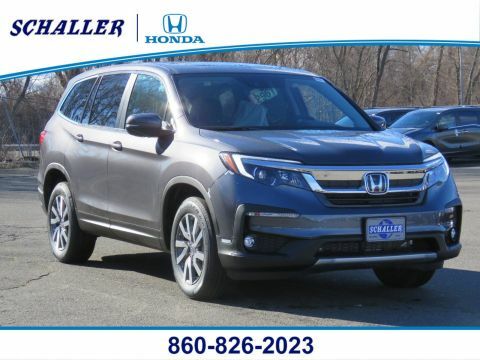 Get more with the Pilot. 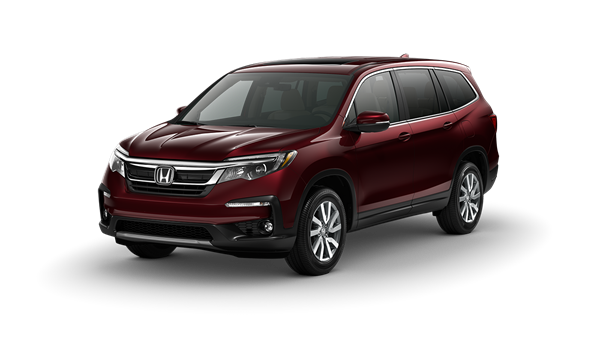 The Pilot isn’t afraid of attention, with aggressive styling from front to back. 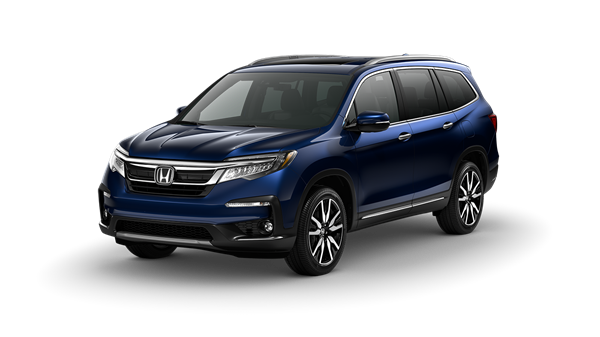 The exterior design of the Pilot is both rugged and refined, and shows off how we’re redefining the modern family SUV. 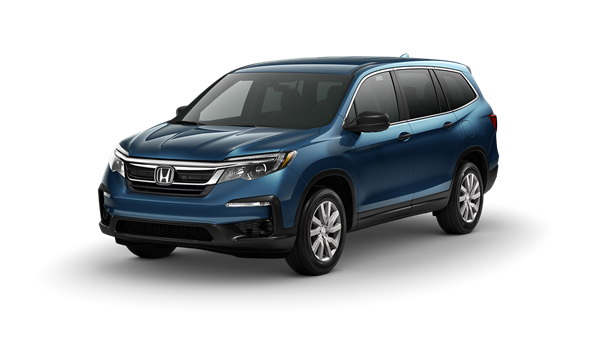 Designed with a bold front grille, the Pilot features an aggressive chrome layout that integrates beautifully with available LED headlights with auto-on/off. 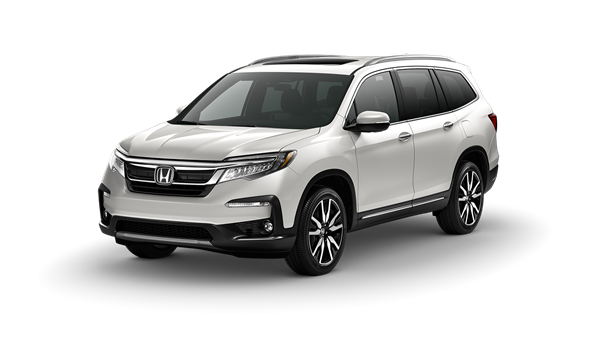 Discover premium features throughout, and spacious seating for up to eight, and enjoy available leather seating throughout the cabin for extra comfort. 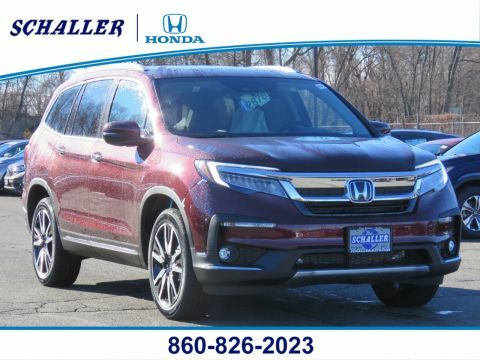 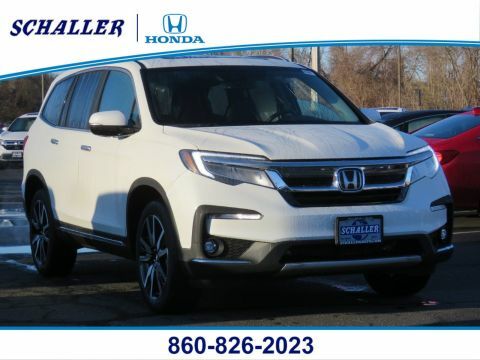 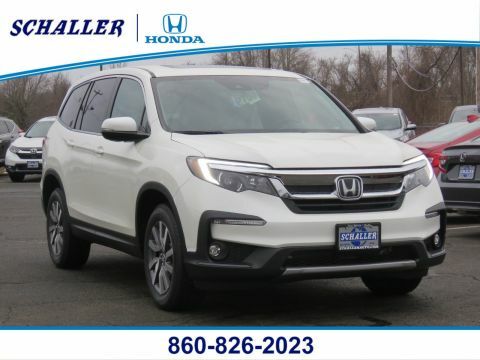 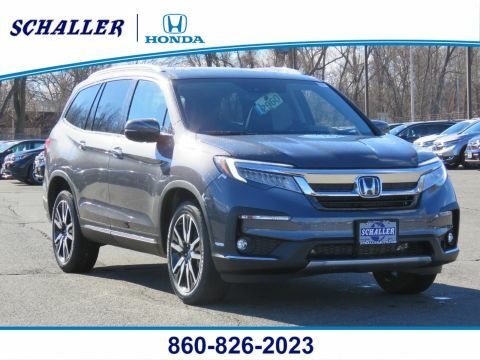 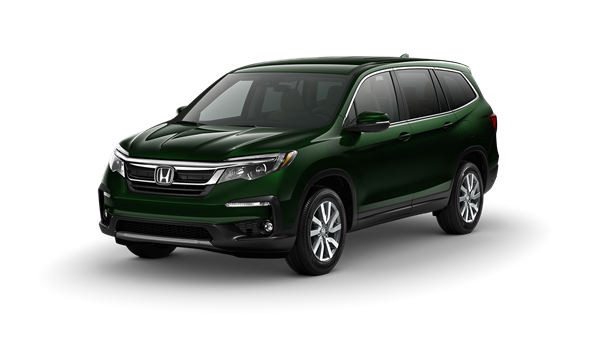 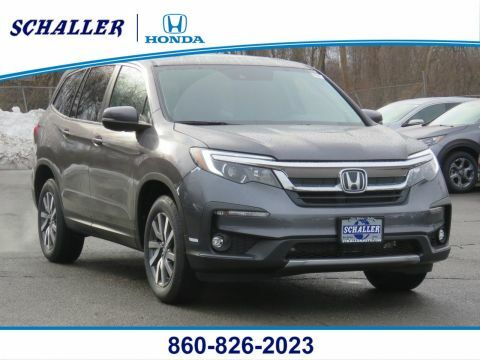 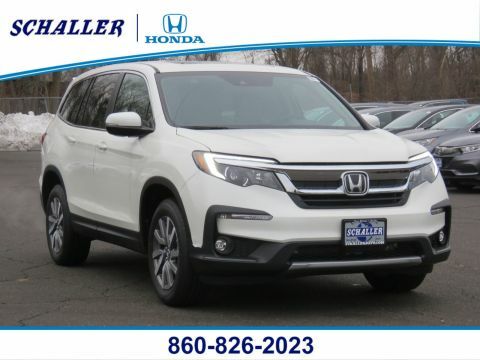 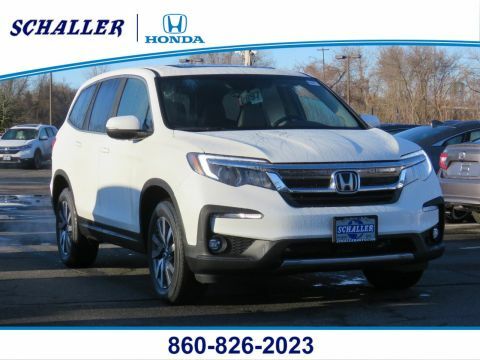 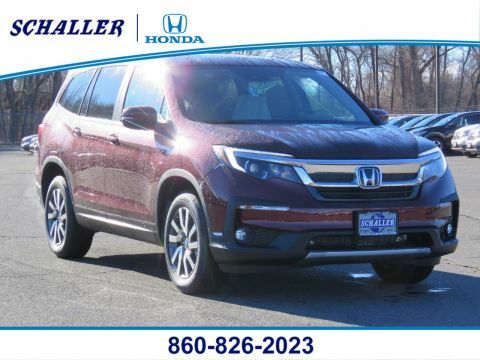 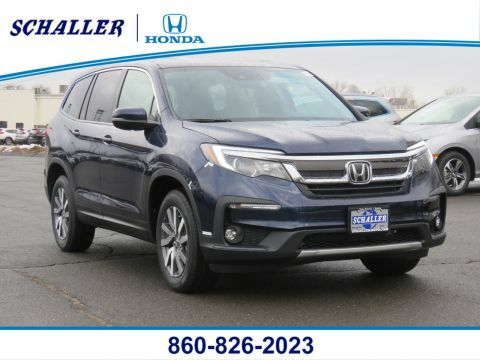 Check Back Often For Our Latest 2019 Honda Pilot Inventory!